Today Teresa’s here to talk about the ‘yoga’ aspect of writing, the ‘breathing’ moments to create something beautiful. Today my friend A.L. Sowards (Amanda) is here to talk about the importance of naming characters. Amanda’s novel The Rules in Rome is a Whitney-award finalist for historical fiction. She writes amazing stories based on WWI and WWII, so if you haven’t read her books, check them out (links below her bio). Today she’s here giving us six suggestions on choosing great character names. Six years ago next month, I had this idea for a novel that wouldn’t leave me alone. It was silly, because I’d never had the desire to write a single word in my life. My dad is an author–a famous one even. I was a composer, a crazy music lady. Not an author. But, the writing bug struck, and I was hit hard. 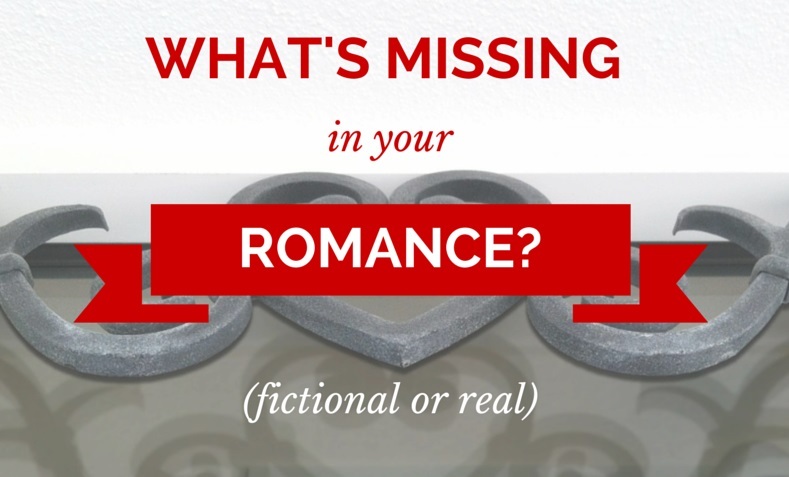 I started writing clean romances in May of ’08, and I haven’t stopped since. It’s been a blast. I love it! But it hasn’t been without its struggles. Today Janice Hardy is here discussing where to find ideas for your novels. I’ve been following Janice online for several years. 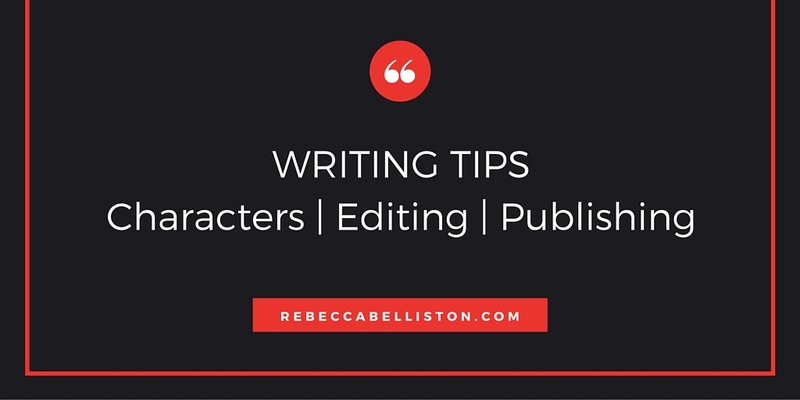 She has great writing advice and ideas, so make sure to check out the links and her new writing book below. Janice contributed to March Book Madness last year about having a premise vs. a plot (link to that post at the bottom). I’m so excited she agreed to add her thoughts again this year. Ideas can come from anywhere. When they spontaneously appear it’s great, but sometimes the itch to write is there, but we just don’t have any ideas we like. Or there’s no idea we like enough to want to spend months writing it. If you’re facing a lack of ideas but an urge to write, here are six places you might find that novel idea, or the perfect nudge to get an existing idea up to snuff. Today my friend, Charity Bradford, is here talking about critique groups. I met Charity at a writing conference, and I love her new book, The Magic Wakes. It’s a great sci-fi novel in a vivid, exciting world. Talia is a great character. I’ve been anxious to hear what she has to say about critique groups. My writing group has been meeting for about a year now, and I love it! We’re always looking for ideas of how to organize things. In fact, we’re meeting tonight, so this is perfect timing. When I decided to get serious about writing years ago, there was one thing I wanted more than anything else. Okay, maybe two things—to get published, obviously, and to find an amazing writers group. I mean a real life, meet at a coffee shop or library and talk about writing, publishing and critiquing our work so we could get published. I lived in a huge city. How hard could it be to find three or four writers who wanted the same things I did? It turned out to be near impossible. 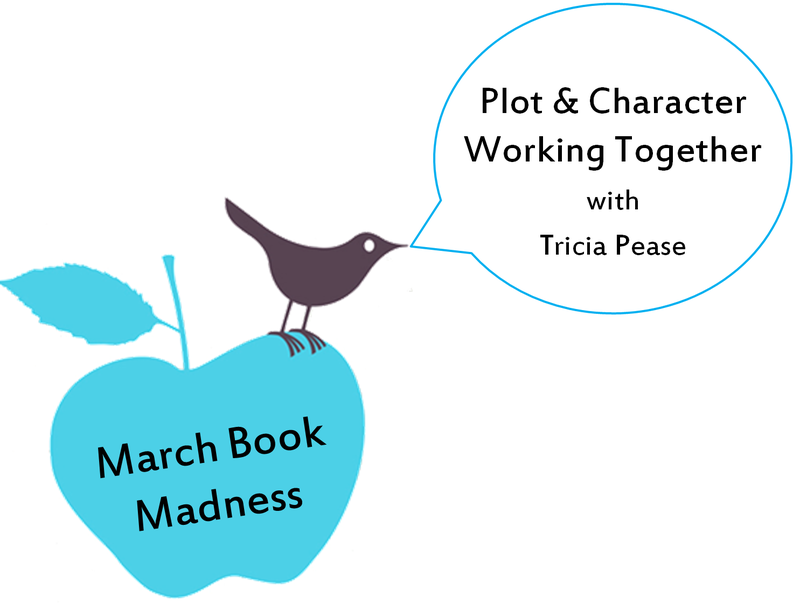 Today, Tricia Pease is here talking about how plot and characters can be developed together. Tricia is my niece, and I love her (and her family) to pieces. She’s been an avid reader and writer since she was young, and she’s currently working on two novels. I’m so excited to have another writer in the family, and I’m thrilled she agreed to come back to March Book Madness! When starting your book, what came to you first, the hero or the villain? Maybe it was the plot or the setting? I have two stories I’m working on, and for one it was the hero and the other it was the plot. But once I had the initial idea, I couldn’t move forward without developing both the story and the characters. Today I’m thrilled to have my dad, Gerald N. Lund, here talking about his thoughts on the four essential elements of good writing, plus some advice he’s followed from other authors through the years.